Learn about the importance of conditioning and reinforcement! 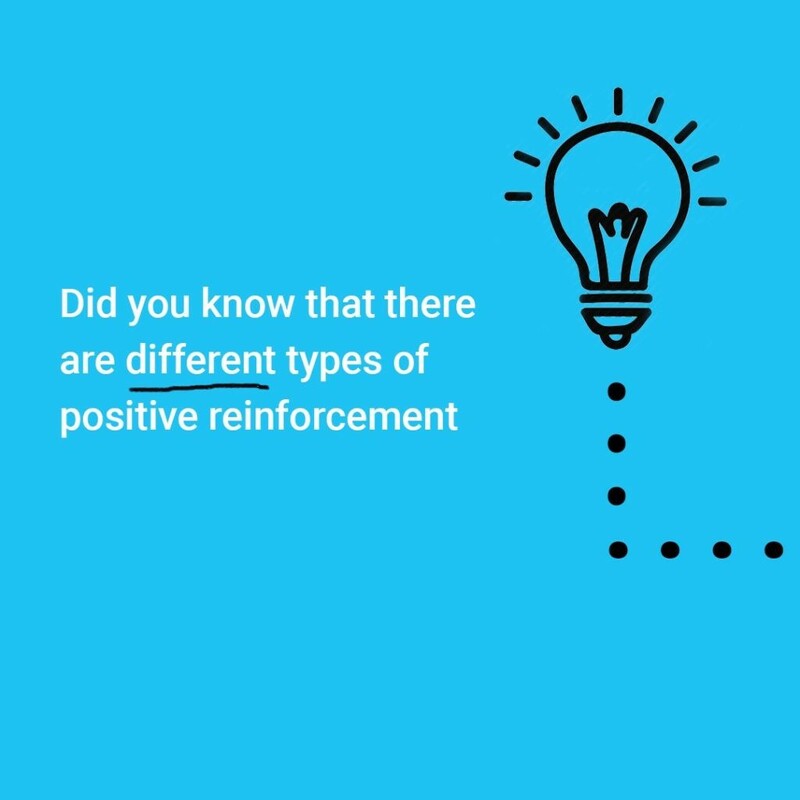 Have you heard of positive reinforcement but not exactly sure what it is and how we use it? Maybe never heard of it? This is the place to come and learn this daily used term so you can get the most out of your life with a loved one!